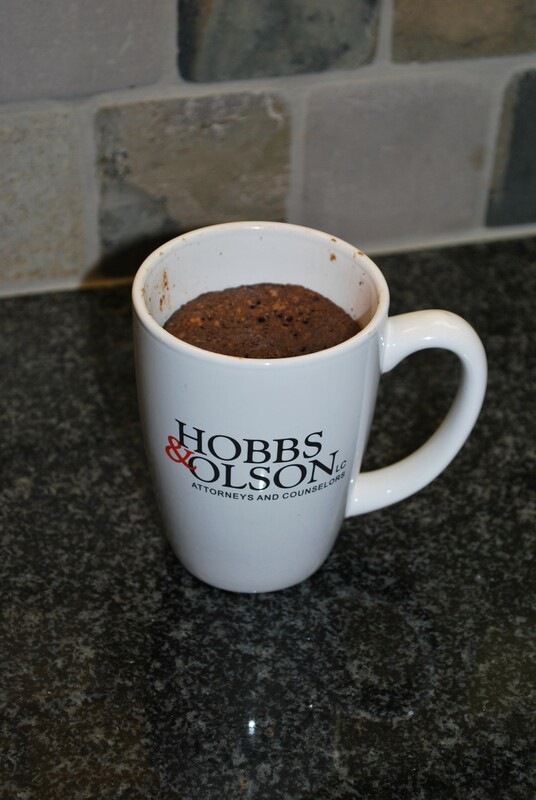 I realize this isn’t a food blog, and I have no intention of making food a regular subject, but I stumbled upon a recipe for a 5 minute cake on another site, and decided it was worth a try. It was quick, fun and delicious. Here’s the finished product, and here’s a link to the ovenhaven.wordpress.com site, where I found it. 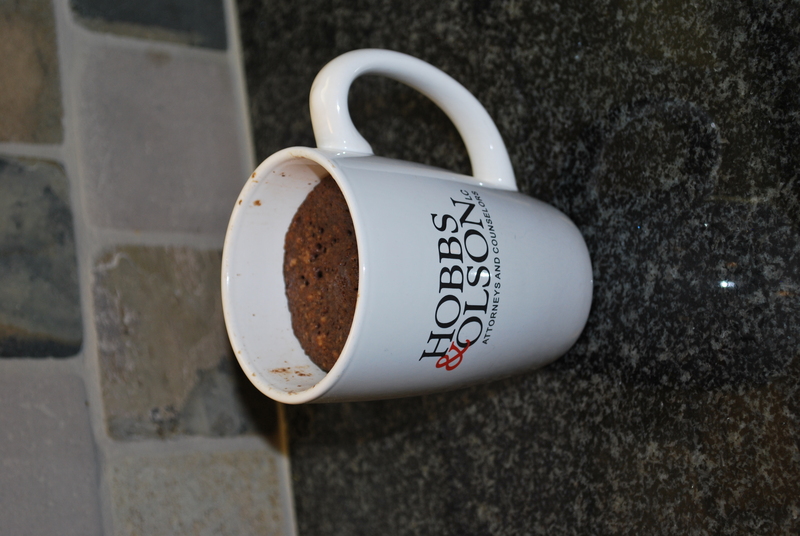 They’re especially tasty in Hobbs & Olson mugs. Want one? Just Ask!